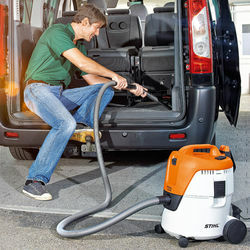 Filter Cleaning System The built-in automatic filter cleaning system makes maintenance fast and easy. Just lock the suction inlet, turn on the machine and the filter cleans itself. 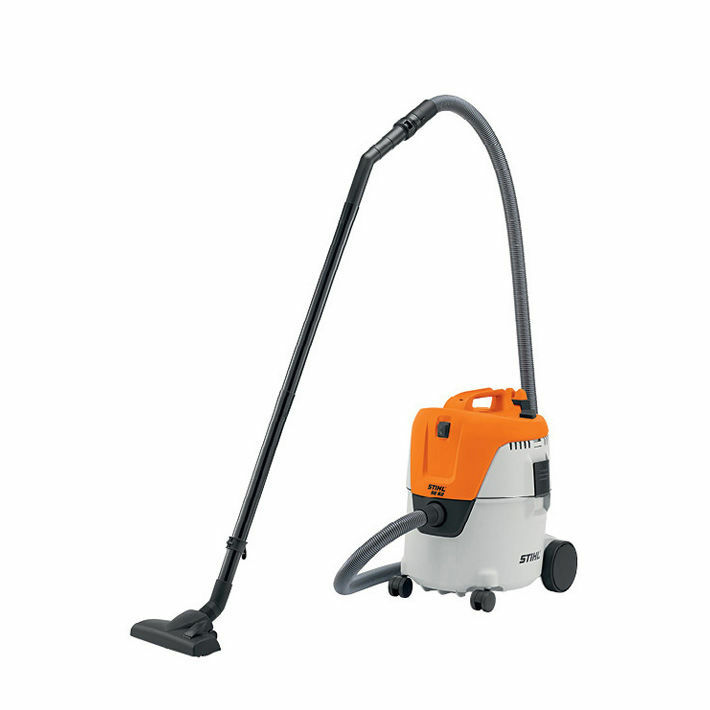 Onboard Attachment Storage With the onboard attachment holder, all of your vacuum’s attachments are within easy reach during cleanup jobs. Plus, it keeps all of your accessories organized during storage.